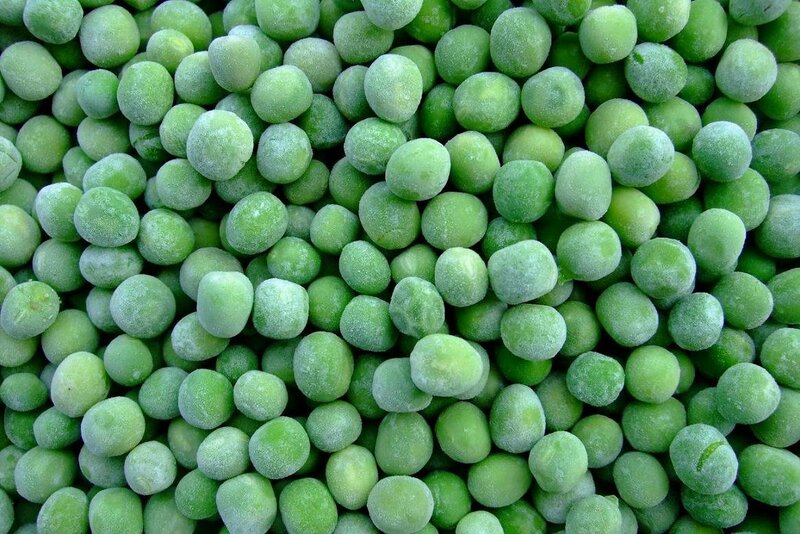 Tasty, tasty, frozen peas. Hey, is that Diogenes? Here are a quick five things that loosely summarise my loose summaries. Ethics, Morals and Truth are Different Things. Morals are a person’s standards of belief concerning acceptable behaviour (we often throw around words like good and bad here). Ethics are the set of moral principles that guide a person’s behaviour or that of a group. Truth is the set of things that are real and factual, or those things that are accepted as true. Does that clear it up? Things that are true can be part of an unethical set of beliefs put together by immoral people. Immoral people can actually behave ethically consistently while still appear unethical and immoral from your group. Ethics often require you to start juggling things to work out a best or most consistent course of action, which is a luxury that we generally don’t have with the truth. Consistency is Important. If you make decisions one way when it’s you and another way when it’s someone else then there’s a very good chance that you’re not applying a consistent ethical framework, you’re rationalising. (Often referred to as special pleading because you are special and different.) If you treat one group of people one way, and another completely differently, then I think you can guess that your ethics are too heavily biassed to actually be considered consistent – or all that ethical. Questioning Your Existing Frameworks Can Be Very Important. The chances that you managed to get everything right as you moved into adulthood is, really, surprisingly low, especially as most ethical and moral thinking is done in response to situations in your life. However, it’s important to think about how you can change your thinking in a way that forms a sound and consistent basis to build your ethical thinking upon. This can be very, very challenging, especially when the situation you’re involved in is particular painful or terrifying. And that’s it. A rapid, shallow run through a deeply complex and rewarding area that everyone should delve into at some stage in their lives.